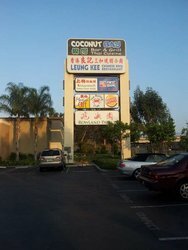 There are so many choices when it comes to great restaurants in Rowland Heights. 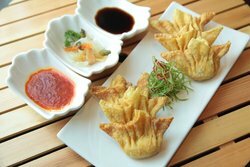 The best part is that you don't have to go very far to enjoy some of the top spots for great dining in the area. Our hotel is located within walking distance of many local teahouses, Chinese, Japanese and excellent seafood restaurants. You'll never go hungry when you stay at Best Western Plus Executive Inn. 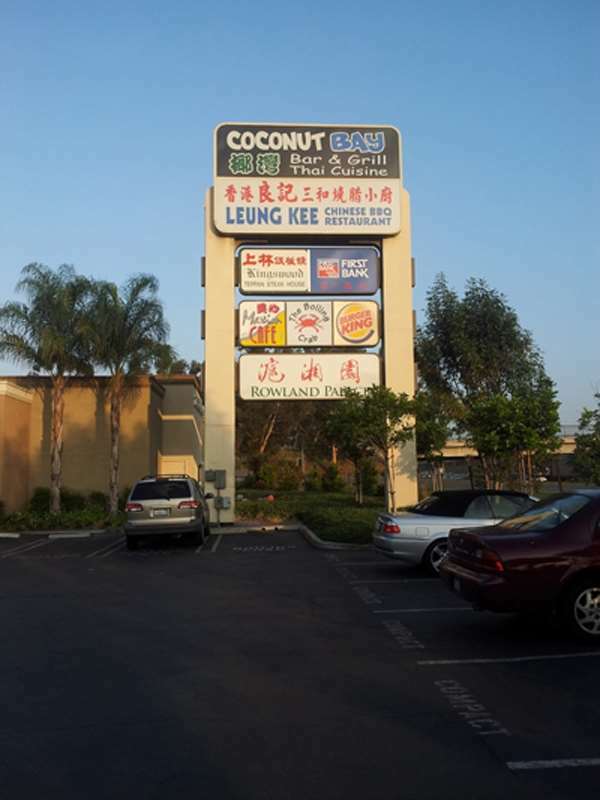 Check out some of our top picks in for great eats in Rowland Heights. 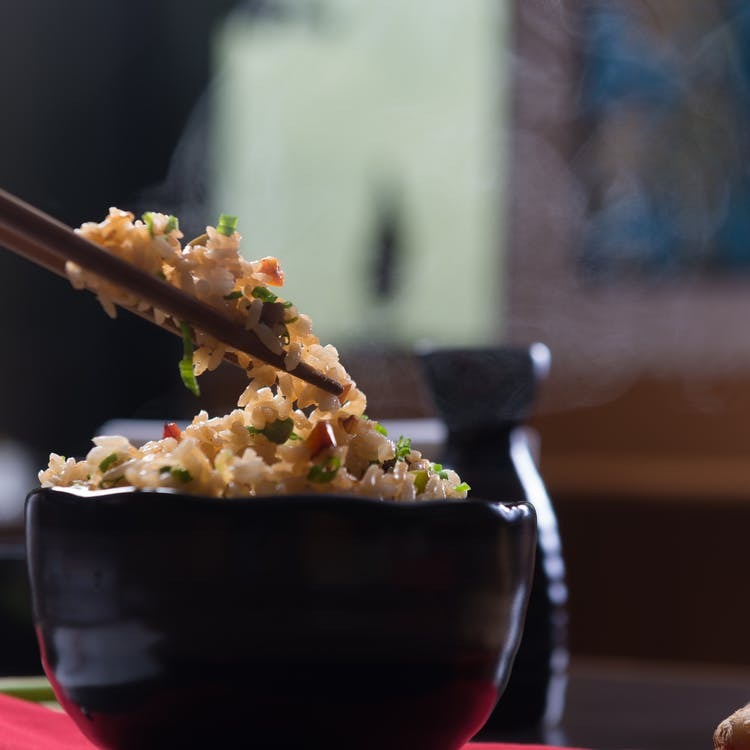 Your taste buds will thank you later! The Boiling Crab - If you love seafood, this is the best place in town to enjoy fresh Cajun-style catch. If you like it spicy, they have options for that too! Don't forget to try the Cajun fries - an amazing side for well-seasoned shrimp, crab or lobster. The restaurant is just a 2-minute walk away from the hotel. 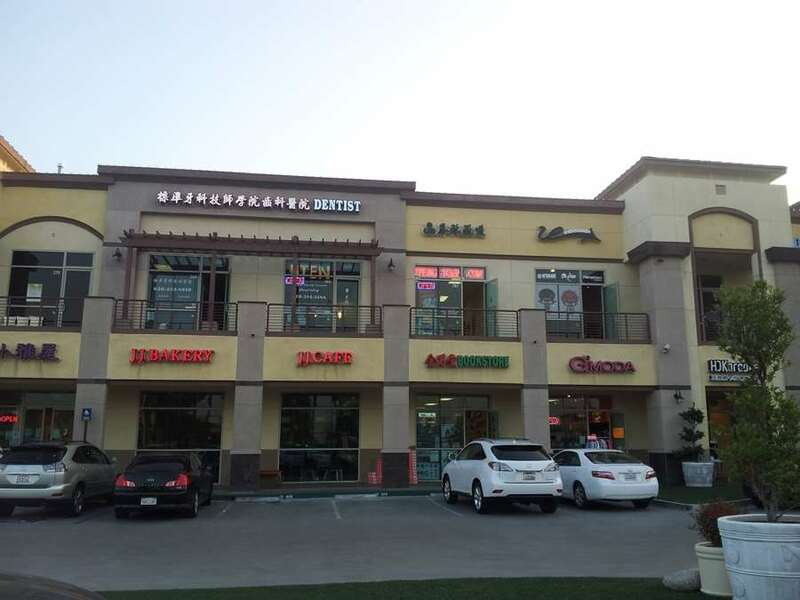 99 Ranch Market - From healthy snacks and quick bites to delicious hot meals, 99 Ranch Market is the largest Asian supermarket in the U.S. and its located right across the street! Don't miss their weekly specials! 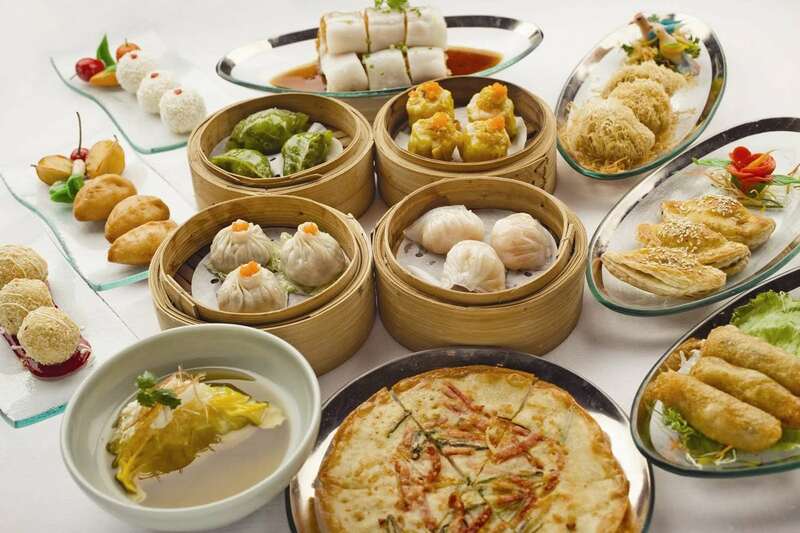 Class 302 - An excellent option for casual Taiwanese cuisine located just across the street from the hotel. 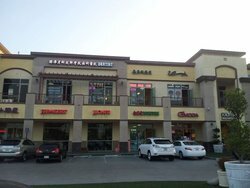 Great food and delicious Boba in an inviting atmosphere. Kang Ho Dong Baekjeong - A delicious option for Korean BBQ with tender meats and unlimited sides. Don't forget to try their secret dipping sauce! This is a convenient option for great food, located right beside the hotel. Happy Harbor Restaurant - Look for great Dim Sum in Rowland Heights? 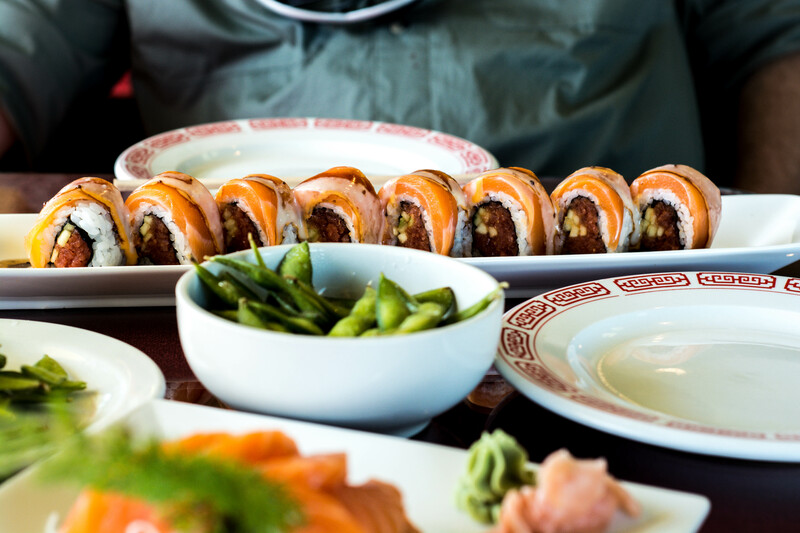 Happy Harbor is an excellent option with tons of delicious choices for you to choose from. A 3-minute walk from our hotel's front doors will take you right to their doors. BJ's Restaurant & Brewhouse - Enjoy BJ's aware-winning handcrafted beer and sodas. Southern California twist of Chicago-style pizza, along with the world's renowned Pizookie Dessert! In-N-Out Burger - Who doesn't like to enjoy California's first drive-thru hamburger stand. The Classic hamburger right down the street? Outback Steakhouse - Australian-inspired steakhouse restaurnts worldwide. From many different cuts of steakto choices of chicken, ribs, seafood, and pasta with a valuable prize for the whole family!